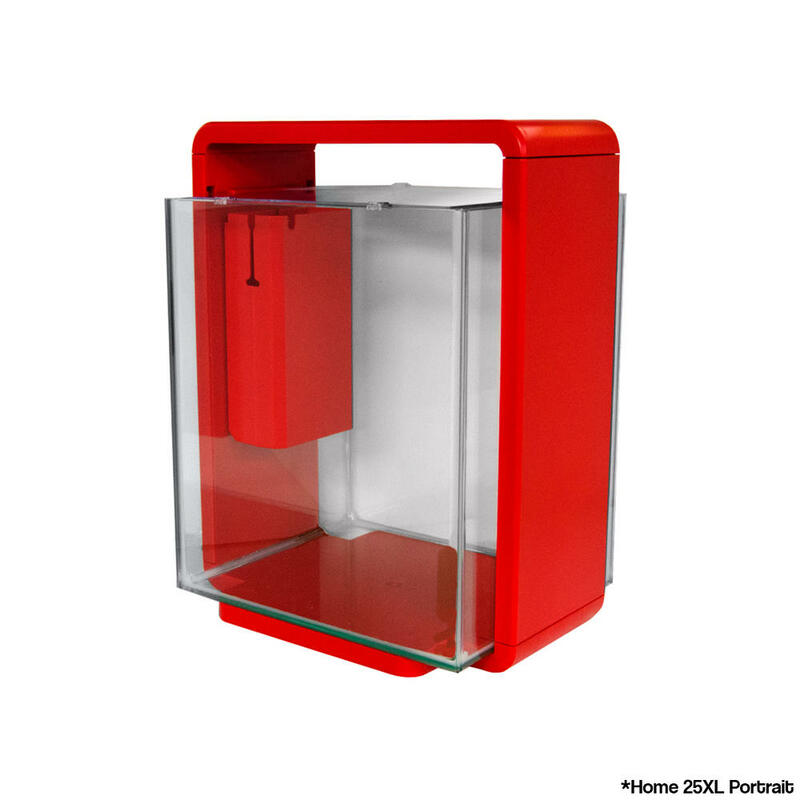 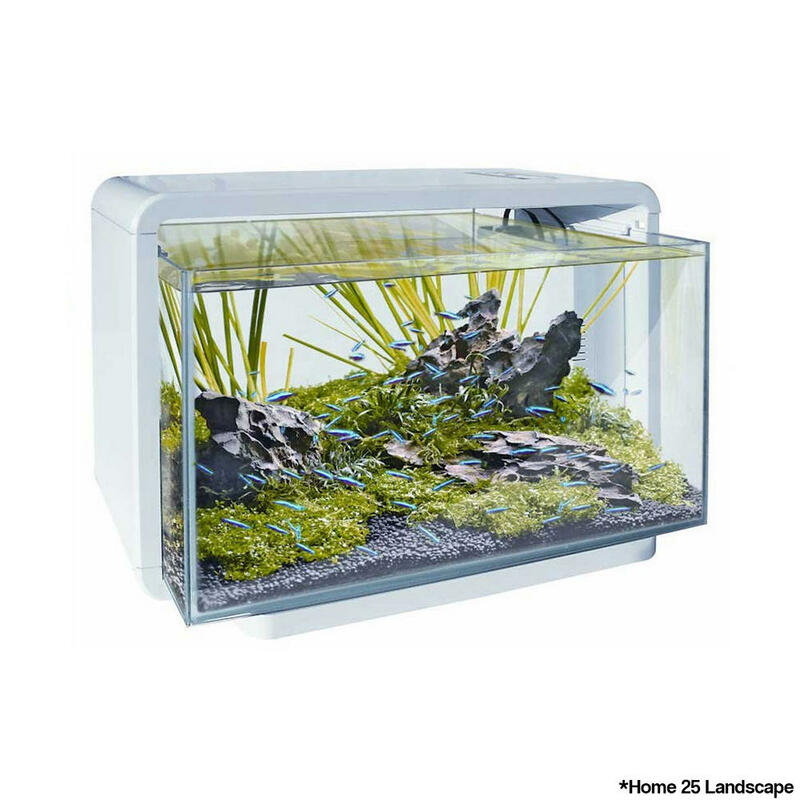 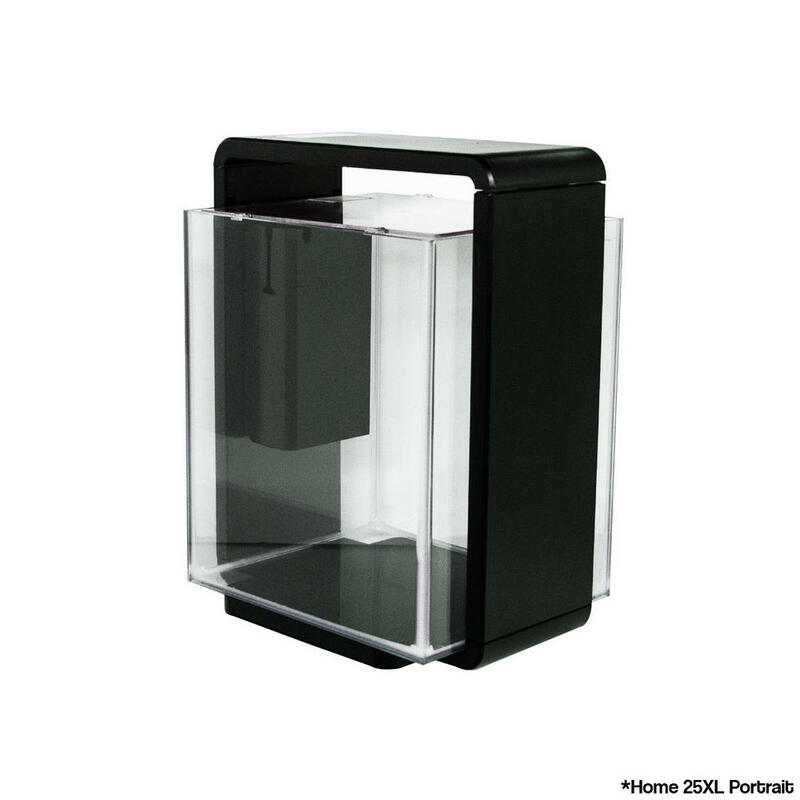 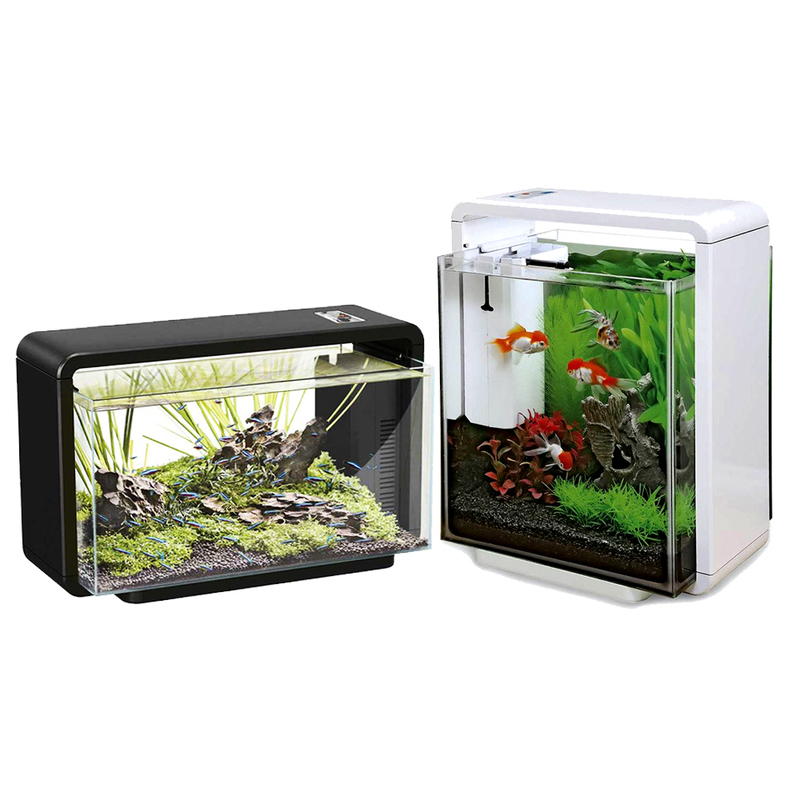 The Superfish 25 (Landscape) & 25XL (Portrait) Home Series Aquariums are modern, stylish, plug and play fish tank systems that are equipped with great features and accessories to accommodate all kinds of fish. 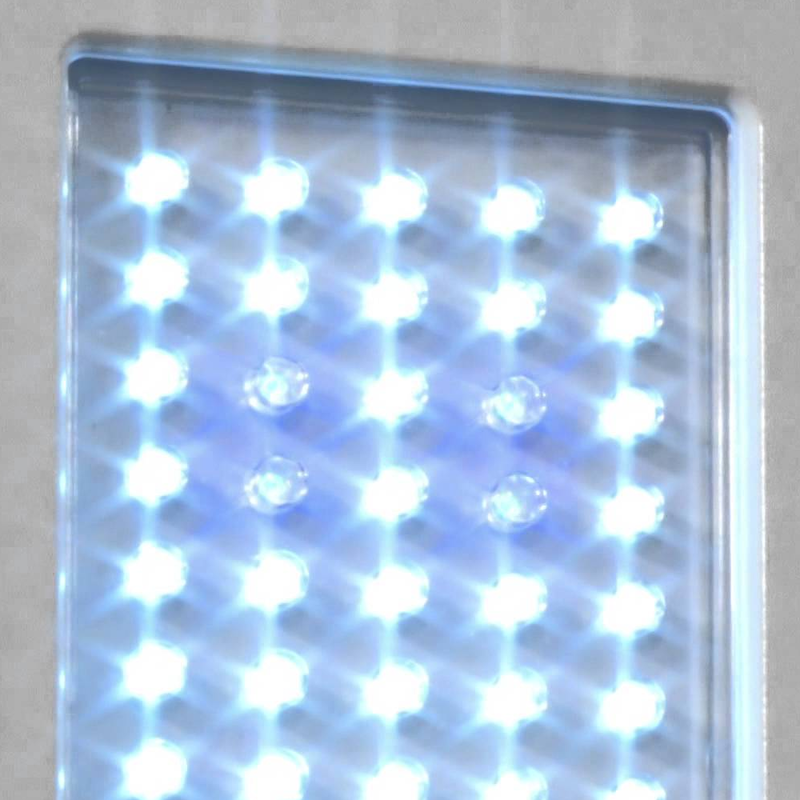 The Fingertouch Operational Low Voltage LED lighting system simulates a natural sunrise by intensifying the light level slowly to a maximum level over a 30 second period, which makes the Superfish Home Series Aquariums ideal for Aquascaping and decoration. 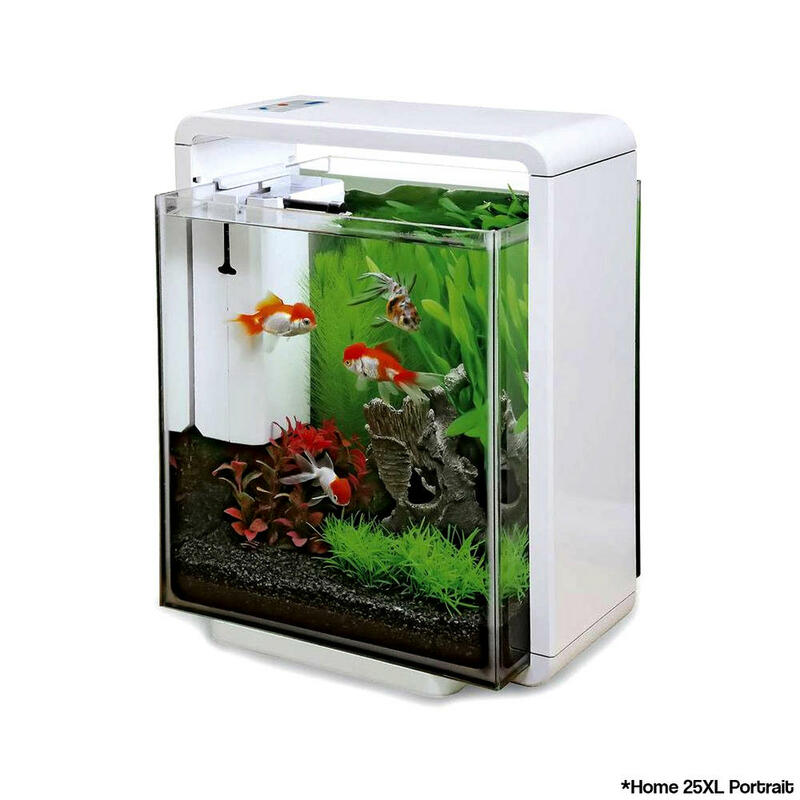 The Superfish 25 & 25XL Home Series both include Aqua-Flow 100 filters and the filter chamber on both models is built to accommodate an optional combi heater for practicality. 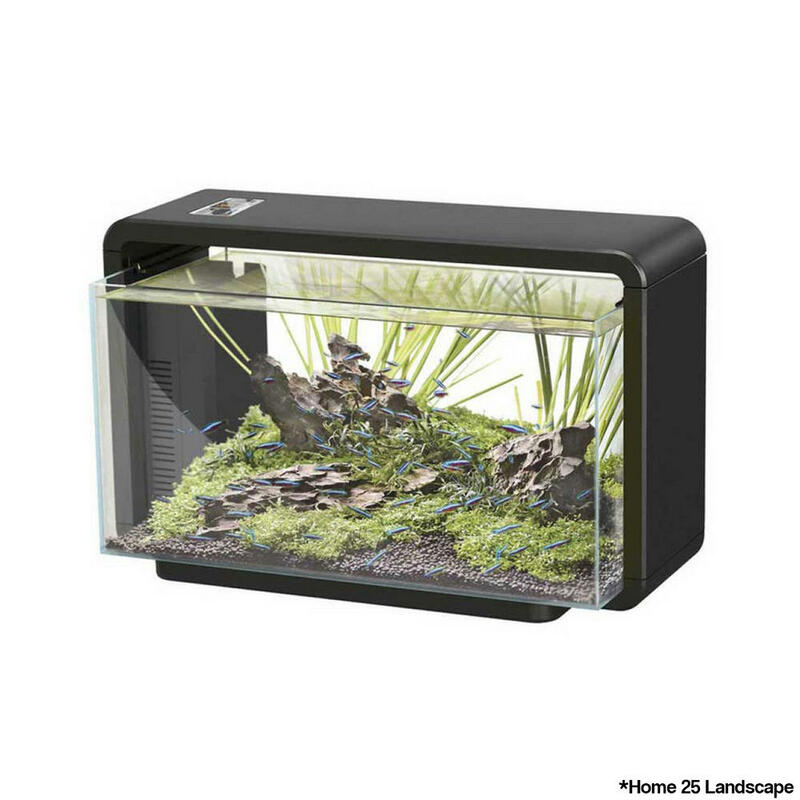 *Please note - the 25 model is landscape and the 25XL portrait.